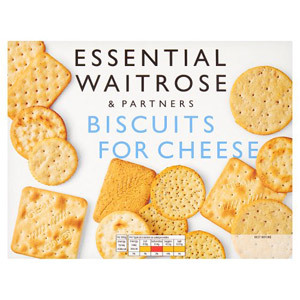 Cheese and crackers have to be one of the finer things in life! 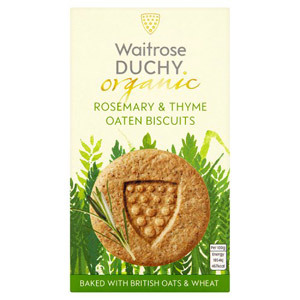 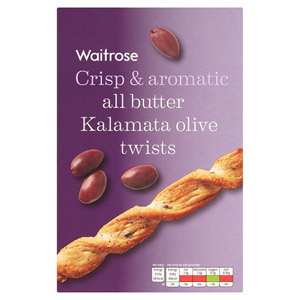 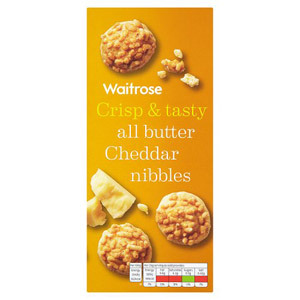 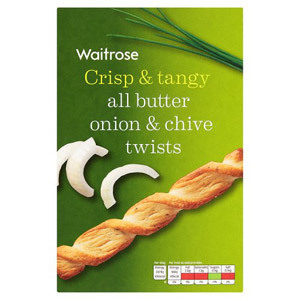 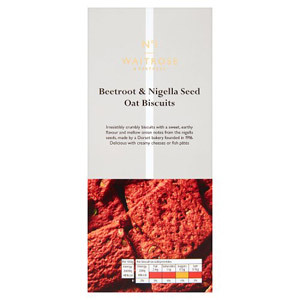 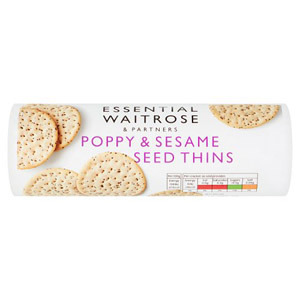 They can be enjoyed as a snack, at picnics or at parties and are the perfect accompaniment to cheese. 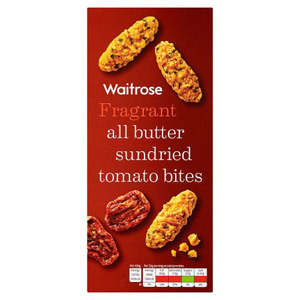 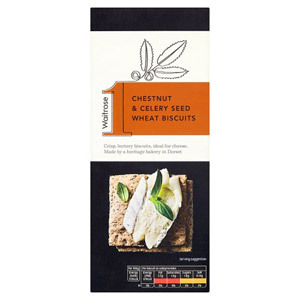 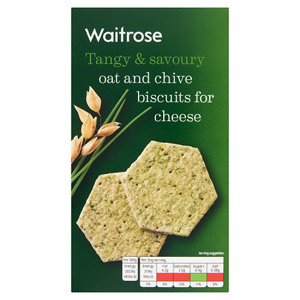 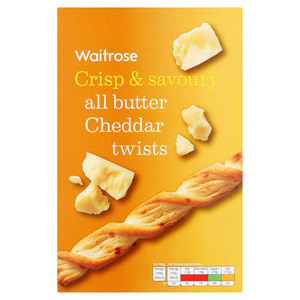 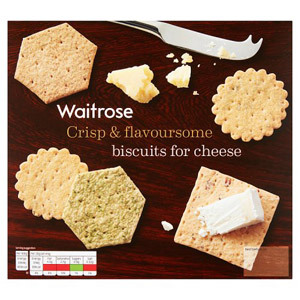 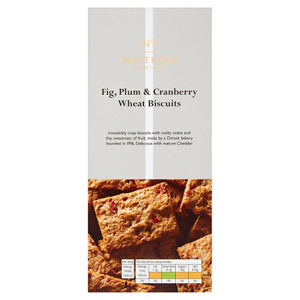 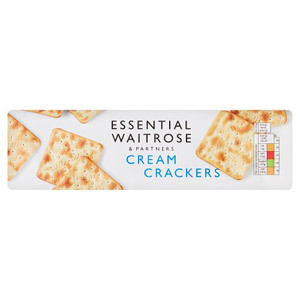 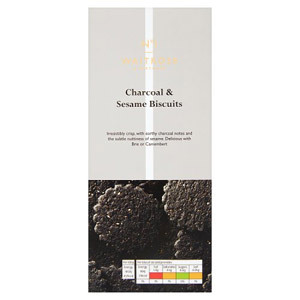 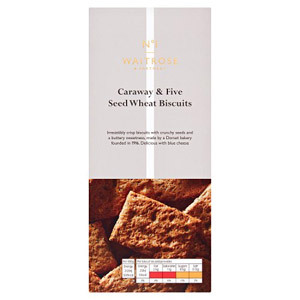 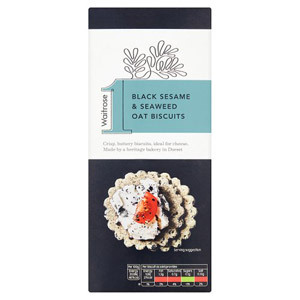 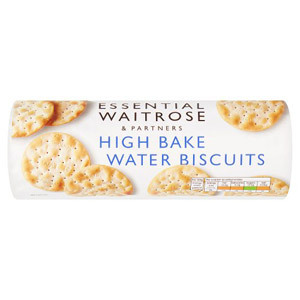 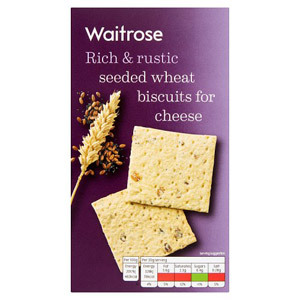 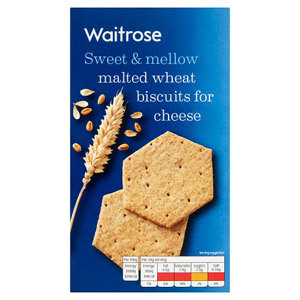 We have a great selection of Waitrose crackers to accommodate everybody's tastes - stocking everything from classic crackers to cheese twists. 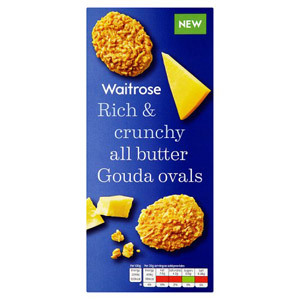 These versatile store cupboard essentials are a must a have accompaniment to add some crunch to your cheese.